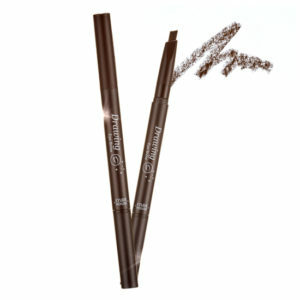 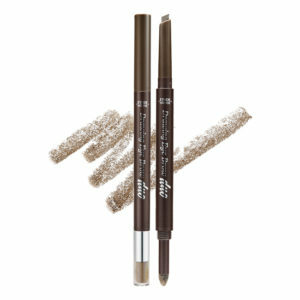 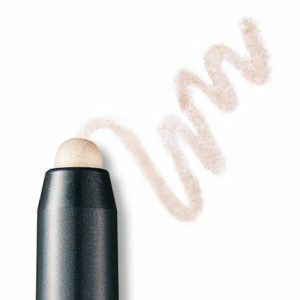 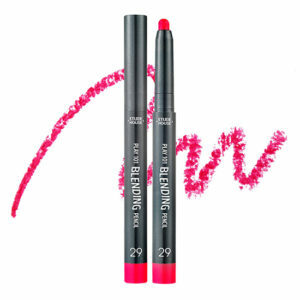 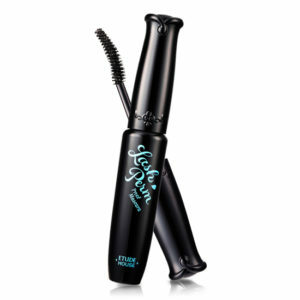 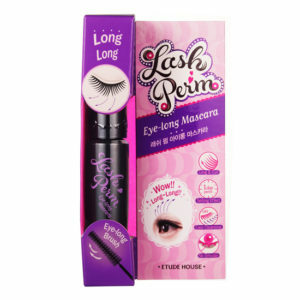 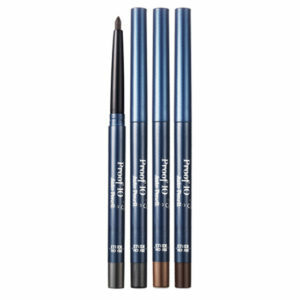 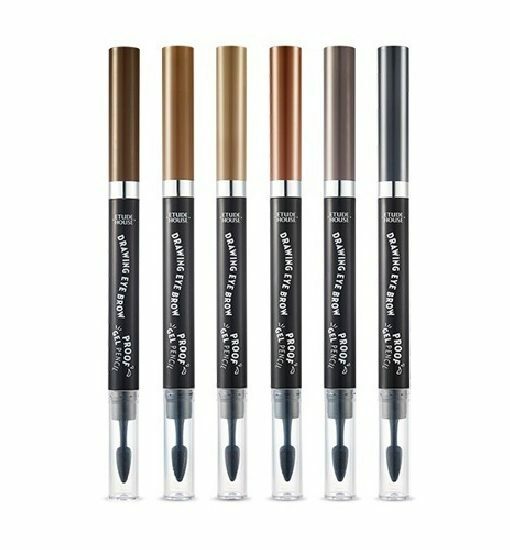 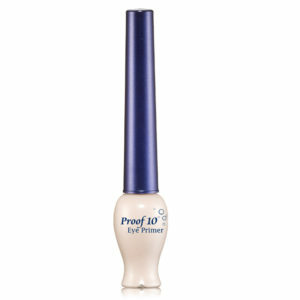 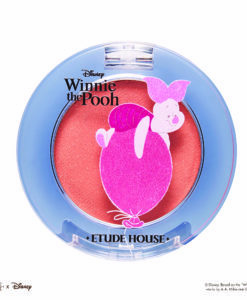 Create natural looking eyebrows with the Etude House Drawing Eyebrow Proof Gel Pencil. 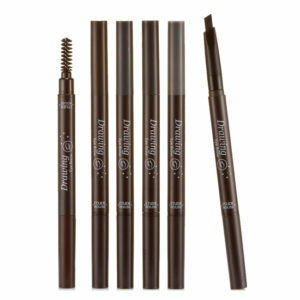 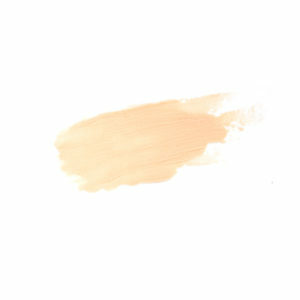 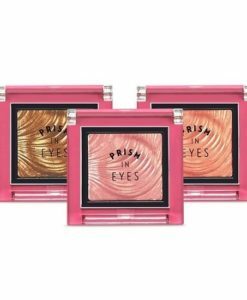 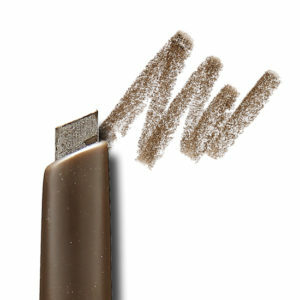 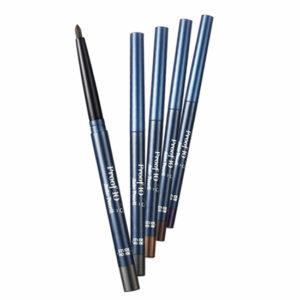 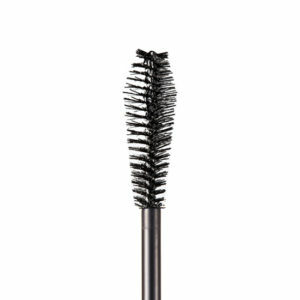 This long-lasting eyebrow pencil has a soft texture and is waterproof so your brows will stay on and last all day. 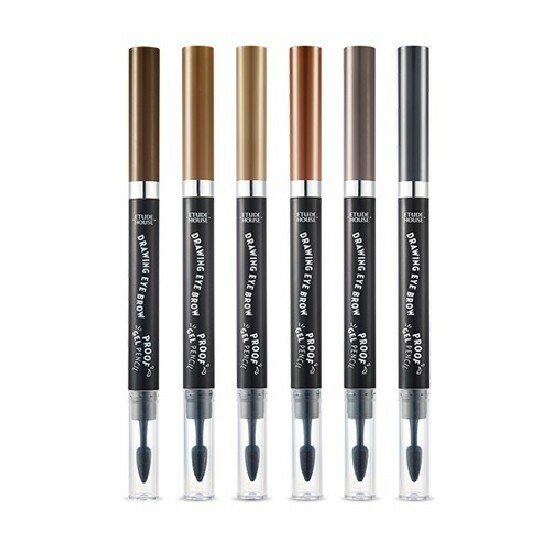 Choose from 6 shades.